Art > I Love Tetris. 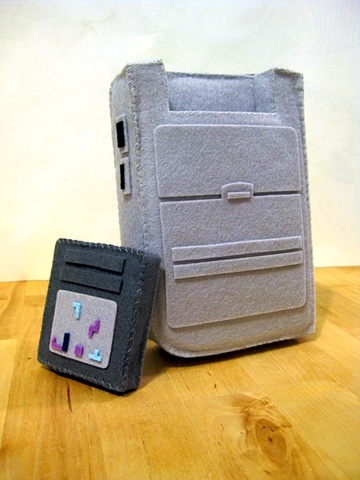 I Love Sewing. 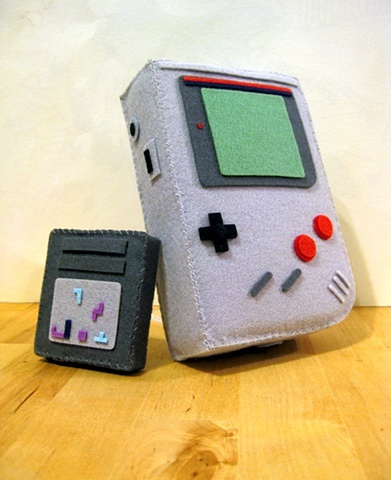 Plush Gameboy with removable Tetris game cartridge.